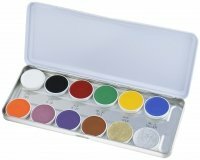 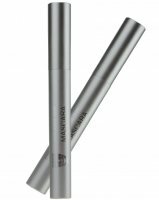 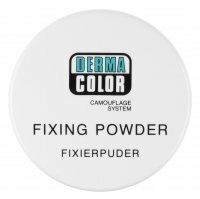 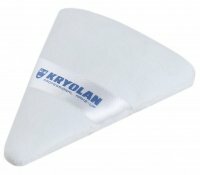 Kryolan - a worldwide leading manufacturer of professional accessories and make-up cosmetics. 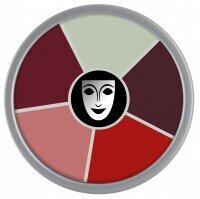 It's products are leading in theater, film and television around the world. 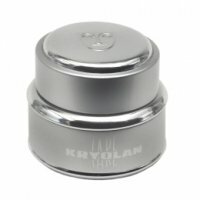 Kryolan, for more than 66 years of it's activity, was providing high-quality cosmetics to customers in more than 80 countries. 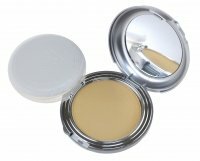 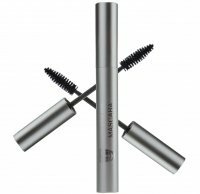 The brand has become a recognized trademark for professional make-up artists. 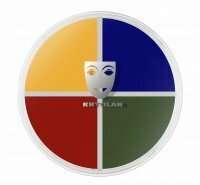 Kryolan is associated with high-quality products, with a great diversity, professionalism and devotion to tradition. 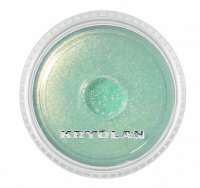 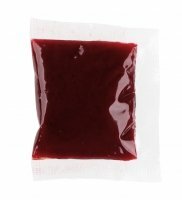 Kryolan employs the most qualified chemists and dermatologists, who care about the development of new products and look for innovative raw materials for the production of cosmetics. 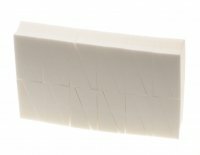 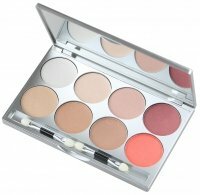 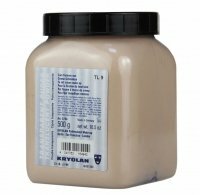 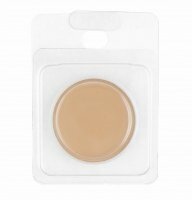 With a huge base of 16 thousand cosmetics in more than 750 shades Kryolan allows it's customers to please even the most sophisticated needs. 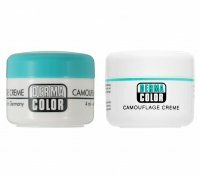 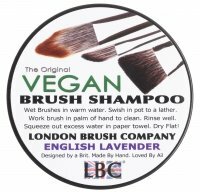 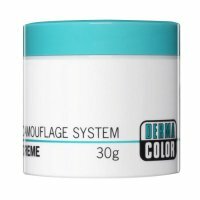 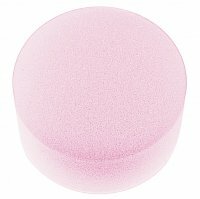 The ingredients of each product are selected so that, without any contraindications the products may be applied to any type of skin. 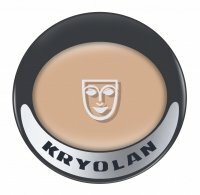 Brand Kryolan also offers several specialized series: Series Dermacolor (cosmetics resistant to water and abrasion, covering faults and defects of the skin) Series Kryolan Privete Care Cosmetic (creams, lotions and care balms) Series Beauty (cosmetics for use on a daily basis: eyeliners, lip liners, shadows, blushes, powders and other cosmetic accessories). 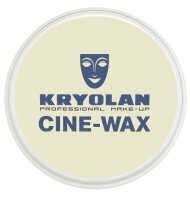 Kryolan meets the needs of all those seeking professional cosmetics of the highest quality, used by top make-up artists to use every day in their own home. 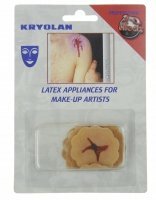 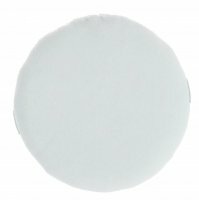 KRYOLAN - Page 1 of 7, 439 products.